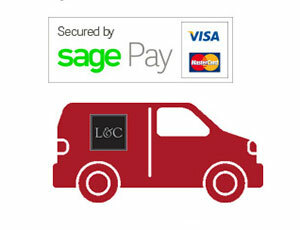 There's still time to find your perfect Christmas presents at Lewis & Cooper. Here are our top recommendations. 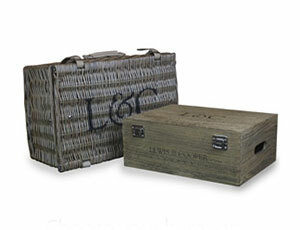 Treat yourself to a luxury hamper from our vast range. There's something for every taste and pocket - from large gift boxes crammed with the finest gourmet foods and wines to smaller bespoke presents featuring miniature whiskies, Proseccos and own-label L&C chocolates. On offer this week are the Mini Prosecco & Chocolates Gift Box and the Single Malt Whisky Hamper. You can save 10% on both until Monday December 17 (while stocks last). The Mini Prosecco set is on offer at £22.49 (normally £24.98). 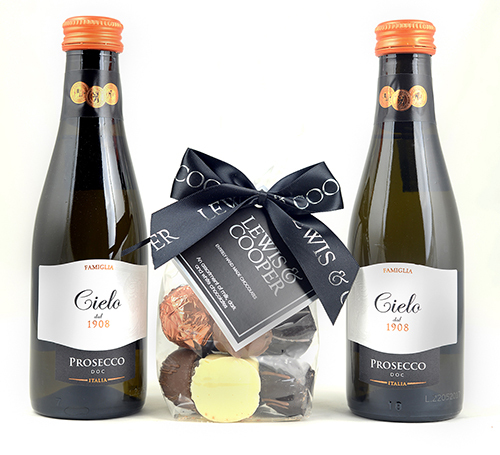 It features two miniature bottle of Prosecco and a gorgeous selection of hand-made truffles, creams and pralines. 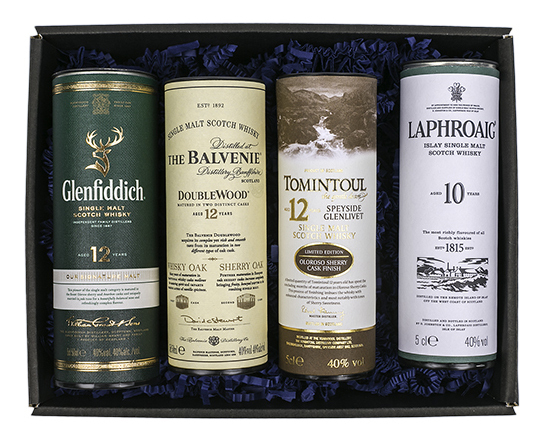 The Single Malt Whisky Tasting Hamper is on offer at £33.30 (*normally £36.99). It features four premium malt whiskies specially selected by experts in our Wines Department and includes tasting notes to educate the palate. Another great choice is the Gin & Nibbles Hamper, featuring bottes of gin from local artisan producers Poetic License and Durham Distillery. It includes premium tonics from Fevertree and chocolate salted pretzels. 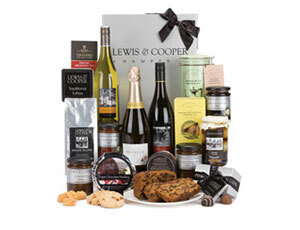 The really great thing about Lewis & Cooper, of course, is that you can Create Your Own hamper from items on our website. The only limit is your imagination! Don't miss the chance to sample our Luxury Iced Fruit Cake, which wowed the judges in this year's Good Housekeeping Christmas Taste Tests. We also recommend Christmas Gin from A Little Luxury. This newcomer is already a best-seller - think of it as Chistmas in a glass!